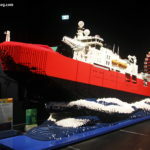 LEGO Masters is coming to Aussie TVs after Easter, and to get people excited about it, the Sydney LEGO Store at Westfield Bondi Junction is hosting a special event this Wednesday, April 10th. Hosts of the show, Hamish Blake and Ryan McNaught are in store on Wednesday, and are super keen to meet and chat with LEGO fans of all ages. Take a look at the full press release below, and let me know if you’re planning on attending! 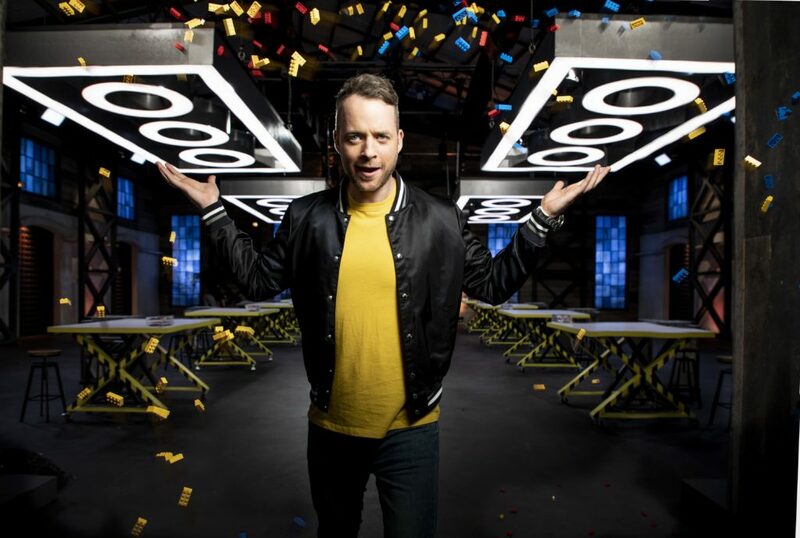 Come and celebrate the launch of the Nine’s new series LEGO® Masters and meet the show’s host Hamish Blake and judge Ryan ‘Brickman’ McNaught at Sydney’s new LEGO® Certified Store next Wednesday 10th April from 12.30pm to 1pm. 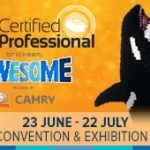 LEGO® Masters is set to take Australia by storm! Grab a selfie or an autograph with Hamish Blake or Ryan McNaught and exclusively meet the new show’s contestants. Tina Hronis, GM, LEGO® Certified Stores ANZ, comments: “Hamish is quite simply a national treasure. Ryan ‘Brickman’ McNaught – the only accredited official LEGO builder in the Southern Hemisphere personally created two of the new store’s unique features – an iconic LEGO® mosaic Sydney Harbour Bridge and Opera House (which took Ryan 282 hours to build with over 62,357 individual bricks) and the floor to ceiling Bondi Beach mosaic (314 hours for Ryan to build, standing at 5.4M tall with 75,314 individual bricks). Sydney’s new LEGO ® Certified Store is part of a global set of inspiring LEGO® retail experiences – with other renowned stores operating worldwide from London to New York and Shanghai. The landmark store provides interactive experiences for enthusiasts of all ages, with a focus on inspiring creativity.